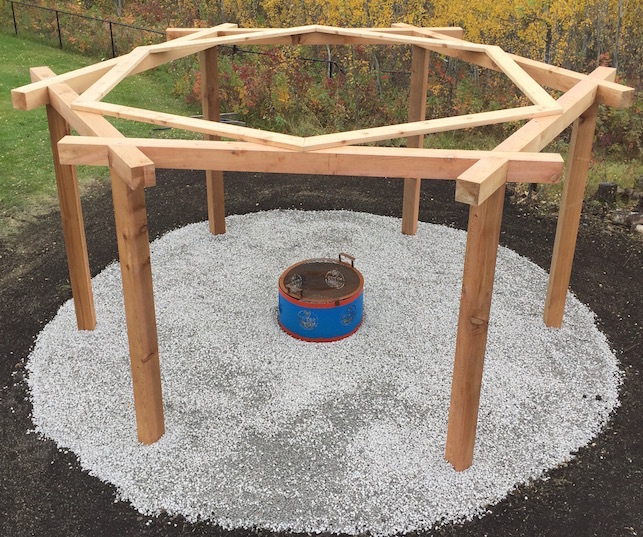 What to expect when you hire Accent Landscape Creations Ltd. Upon completion of your project, we will walk you thru your refreshed outdoor space. 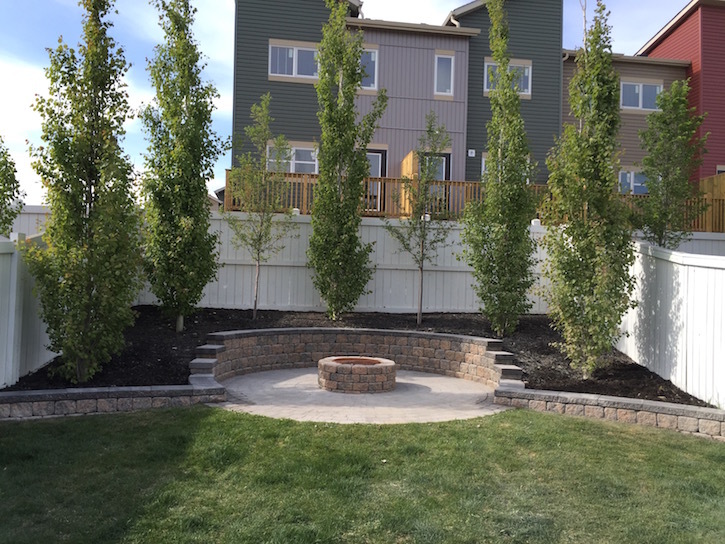 We will take the time to explain and demonstrate all aspects of your stunning new landscape creation. It may seem overwhelming, so we will leave you with a written care instructions.